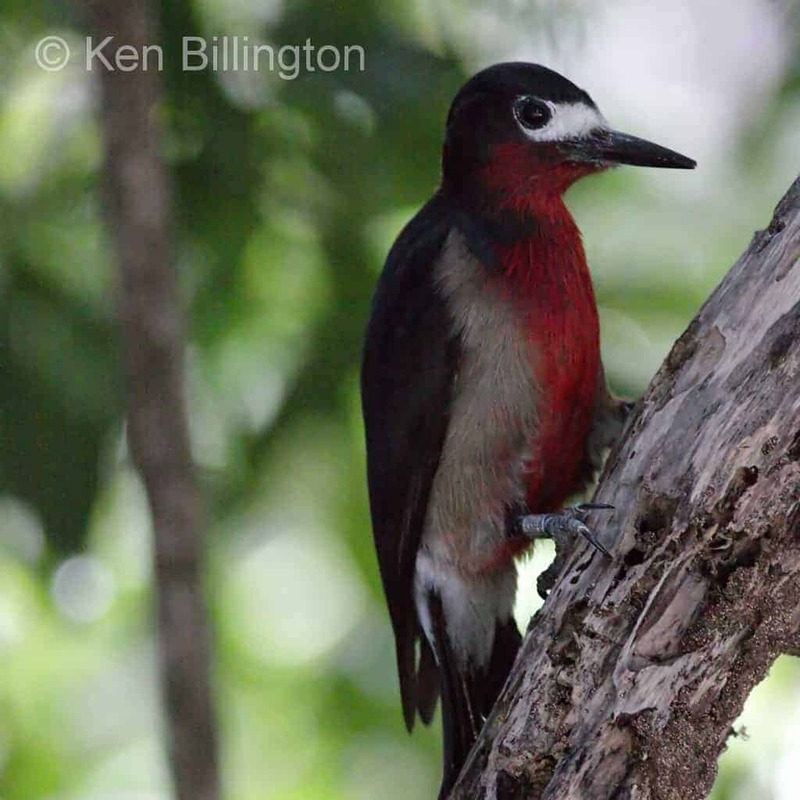 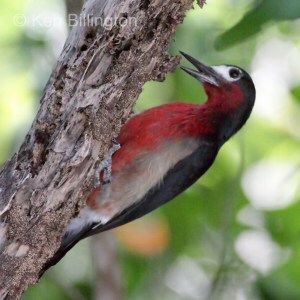 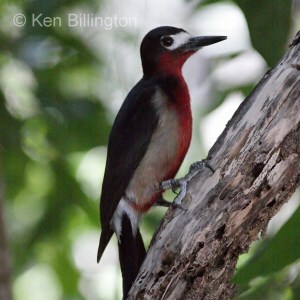 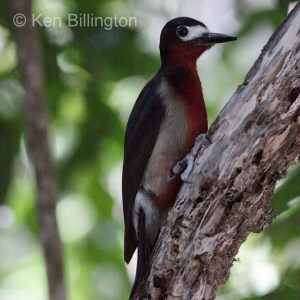 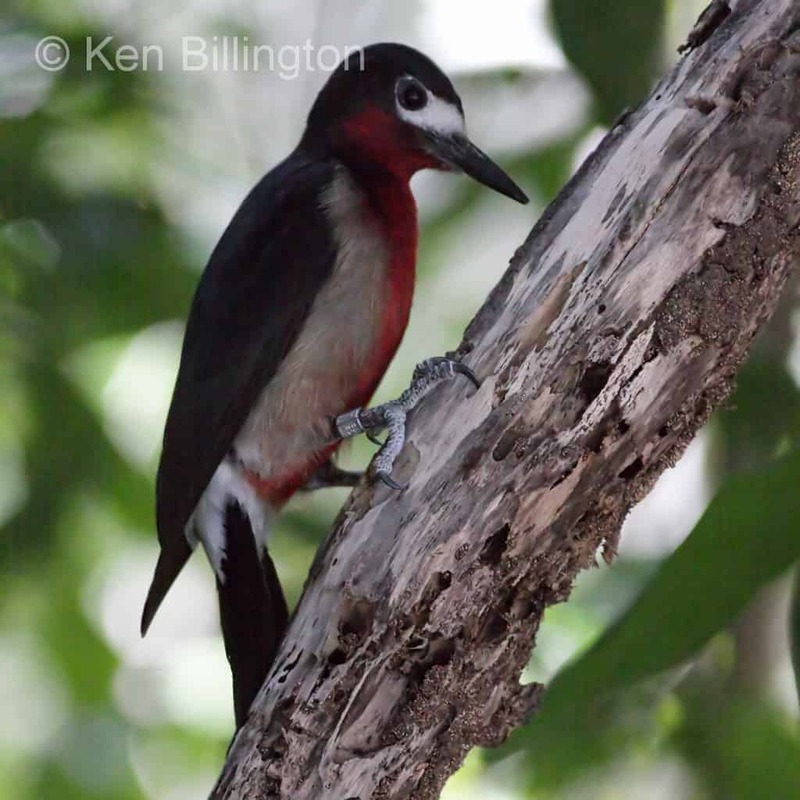 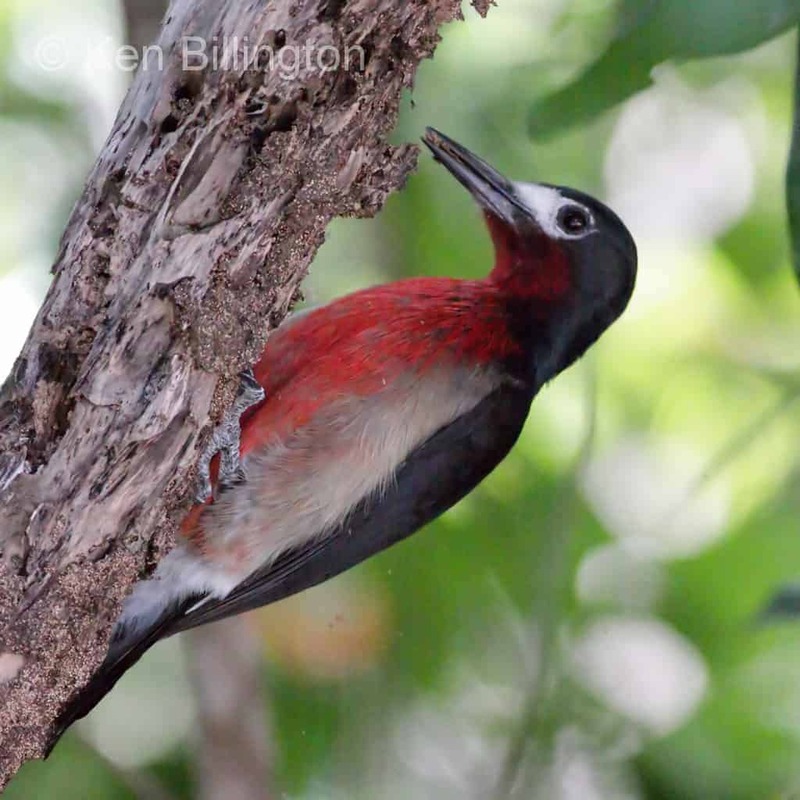 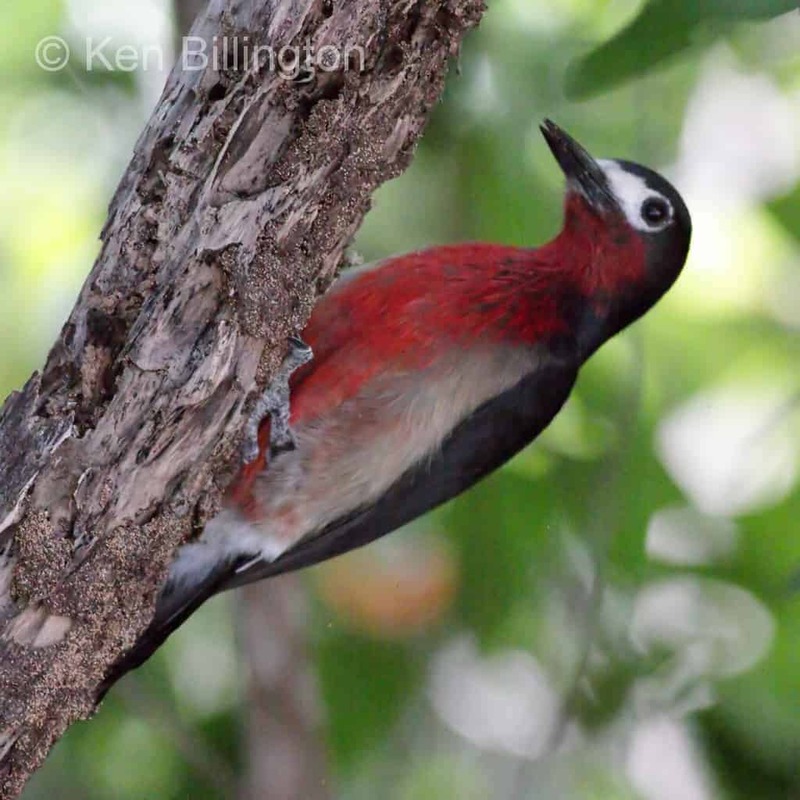 The Puerto Rican Woodpecker (Melanerpes portoricensis) is the only woodpecker endemic to the archipelago of Puerto Rico and is one of the five species of the Melanerpes genus that occur in the Antilles. 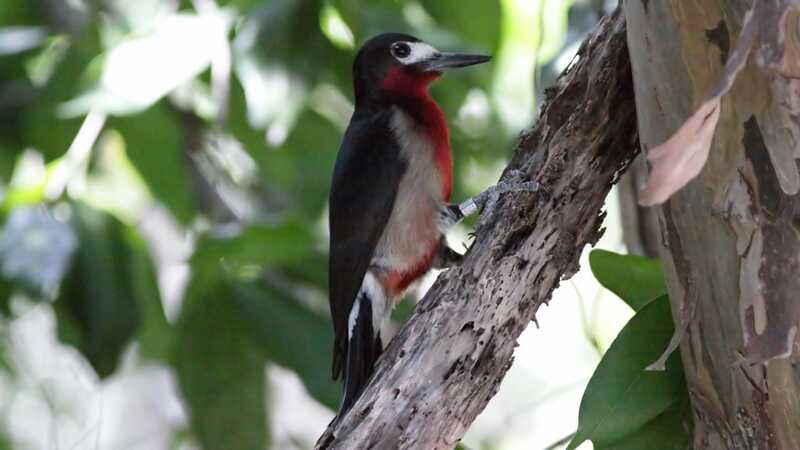 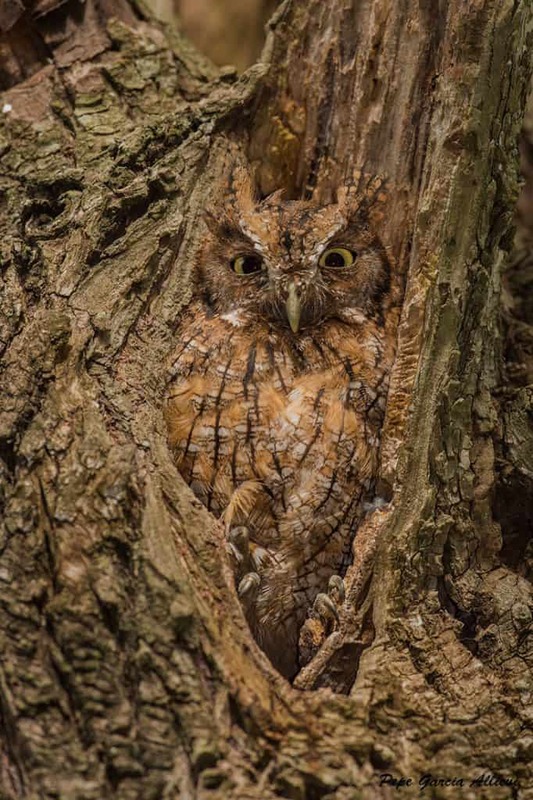 Furthermore, it is the only resident species of the Picidae family in Puerto Rico. 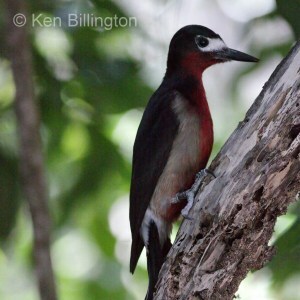 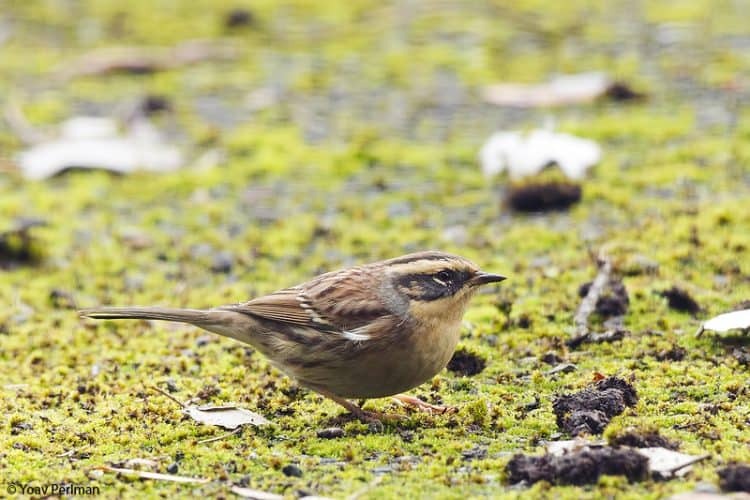 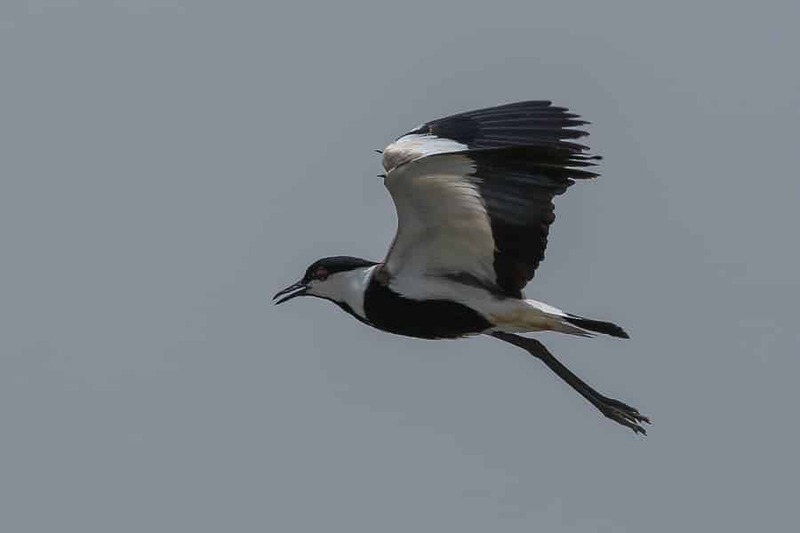 The species is common in the main island of Puerto Rico and rare in the island of Vieques.